As part of BlackBerry’s ongoing restructuring effort, the company has assembled a five-person team to decide the future of the firm. One such member is Bert Nordberg, the former CEO of Sony Ericsson, who successfully pulled his corporation out of bankruptcy and now looks to do the same for the Canadian-based firm. His strategy is to forgo the larger ambitions of catching up to Apple and Google, and to simply survive as a “niche” player. 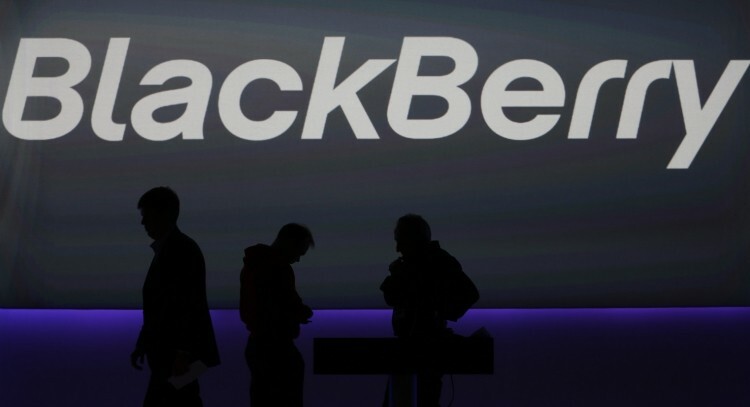 According to an interview with The Wall Street Journal, Nordberg believes that BlackBerry still has several assets at its disposal, most notably its reputation in the enterprise, NSA-proof security, a leading worldwide data network, and a premium QWERTY keyboard. The company is in no way the mobile market leader that it was half a decade ago, but if it can stick to its strengths and avoid lofty goals, it still has a fighting chance. With Sony Ericsson, Nordberg was thrust into a very difficult situation. The company was focusing on low-end mobile phones, and was admittedly doing very poorly in this realm. One of Nordberg’s very first moves was to scrap this strategy altogether and build a smartphone line around Google’s emerging Android operating system. Although Sony Ericsson didn’t exactly become an industry leader as a result of this decision, it allowed them to remain competitive. Unfortunately, Nordberg points out that BlackBerry can’t just look to Android to turn its fortunes around. “With BlackBerry things are definitely much harder. Blackberry's security framework is built into the mobile software, so you can't just decide to change operating systems,” explained Nordberg. “But BlackBerry has cash and it has no debt, so I'm sure that we'll piece something together at the end of the day." Of course, BlackBerry has yet to decide which plan of action it will actually take. Available options include anything from strategic partnership to a complete sale of the company. Just a week ago, BlackBerry was considering spinning off its popular BBM messaging service into a stand-alone company; a move that still isn’t out of the question.